Lemon GreenTea: Liam Neeson is back for the action packed "Taken 3"
Liam Neeson is back for the action packed "Taken 3"
Everyone is clamoring for the 3rd installment of Taken, after watching 1 and 2. 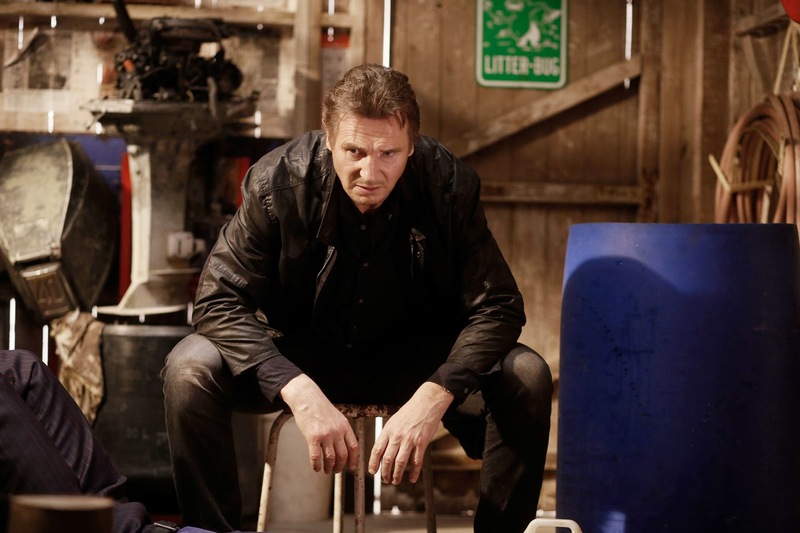 The movie has made Liam Neeson the action star that he is right now. The plot and twists of Taken has made me more excited to watch for the 3rd installment. 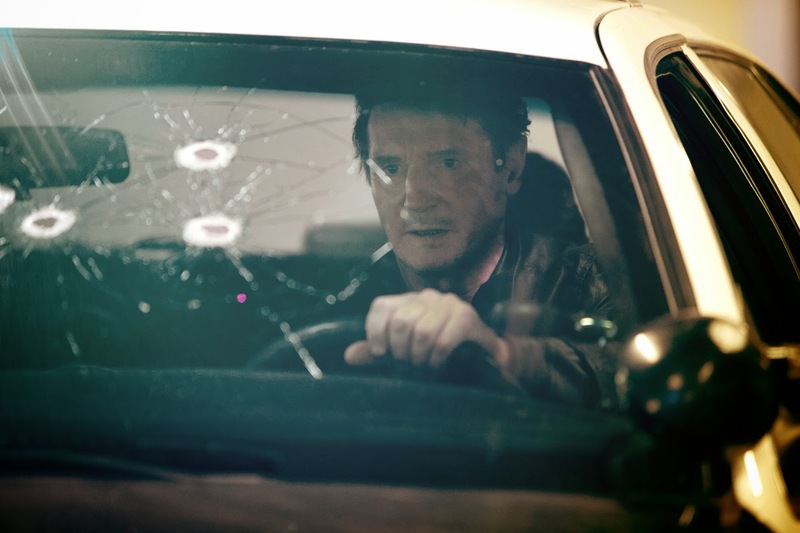 Like a big typhoon, the action never stops in the third installment of the blockbuster franchise “Taken” that cemented Liam Neeson as cinema’s newest and most unexpected action hero. “Taken 3” brings Liam Neeson’s character Bryan Mills to the extreme as his particular set of skills is pushed to the edge when his reconciliation with his ex-wife Lenore (Famke Janssen) is tragically cut short when she is brutally murdered. Consumed with rage, and framed for the crime, he goes on the run to evade the relentless pursuit of the CIA, FBI and the police. For one last time, Mills must use his “particular set of skills,” to track down the real killers, exact his unique brand of justice, and protect the only thing that matters to him now – his daughter Kim (Maggie Grace). Labels: 20th Century Fox, Famke Janssen, Liam Neeson, Taken 3, Warner Bros.